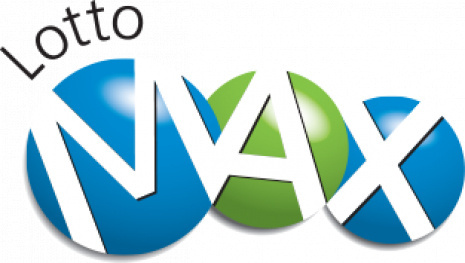 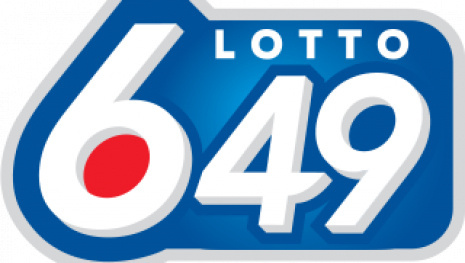 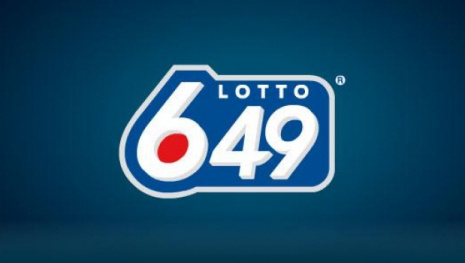 WINNIPEG - No wining ticket was sold for the $50 million jackpot in Friday night's Lotto Max draw. 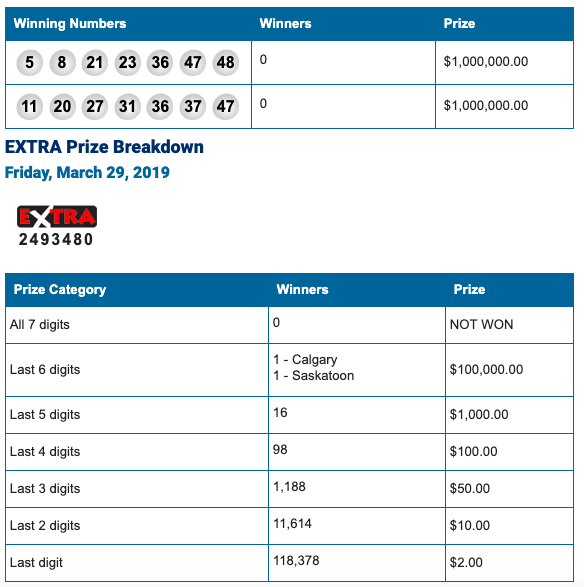 That means the jackpot for the next draw on Apr. 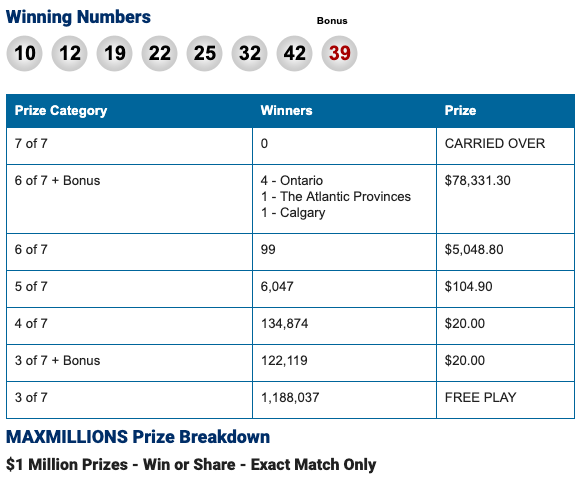 5 will grow to approximately $55 million, and there will be two Maxmillions prizes of $1 million each up for grabs.